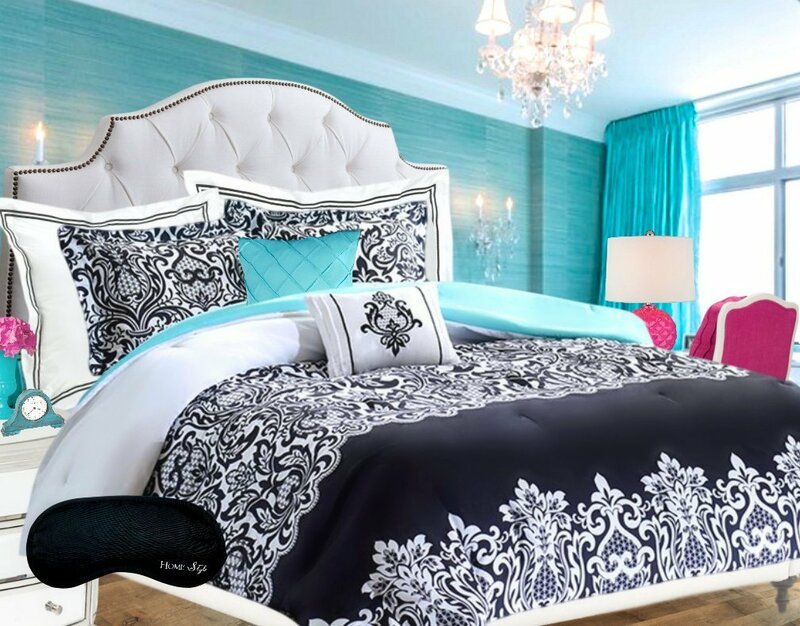 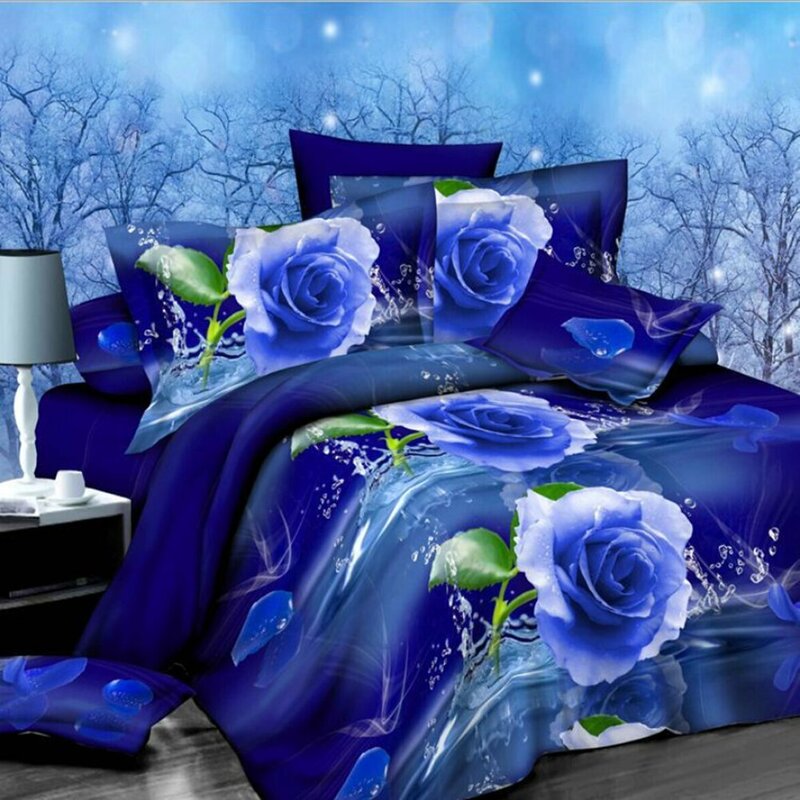 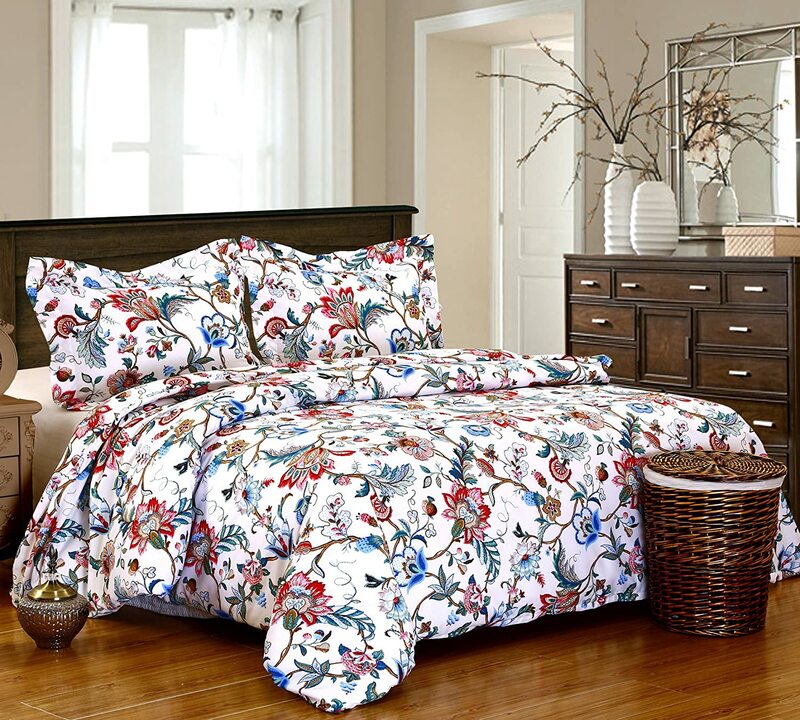 100% polyester microfiber Beautiful set! 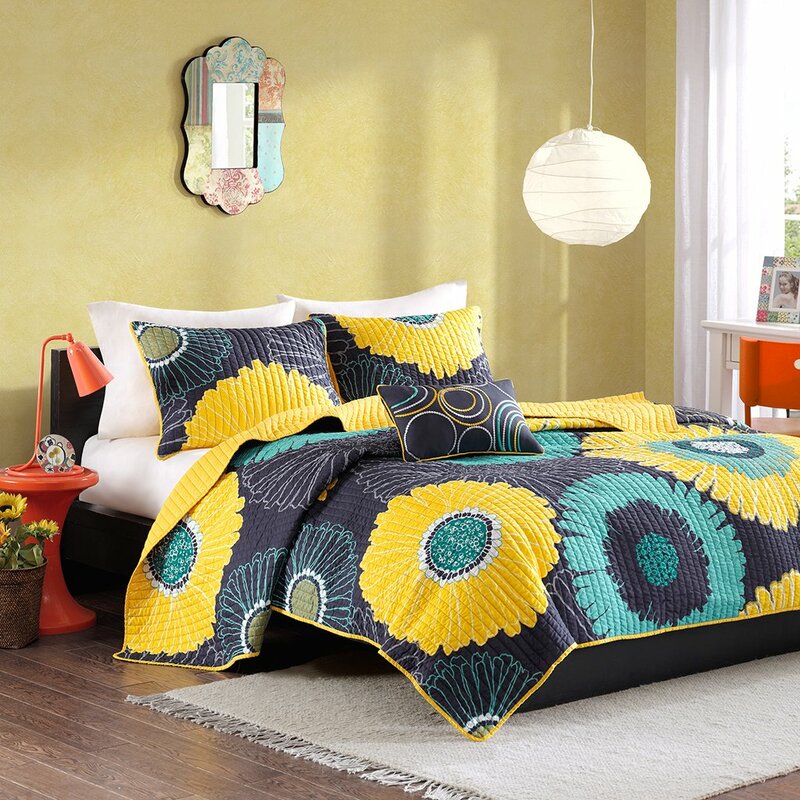 The pattern is so lovely and vibrant and makes me think of Spring time! 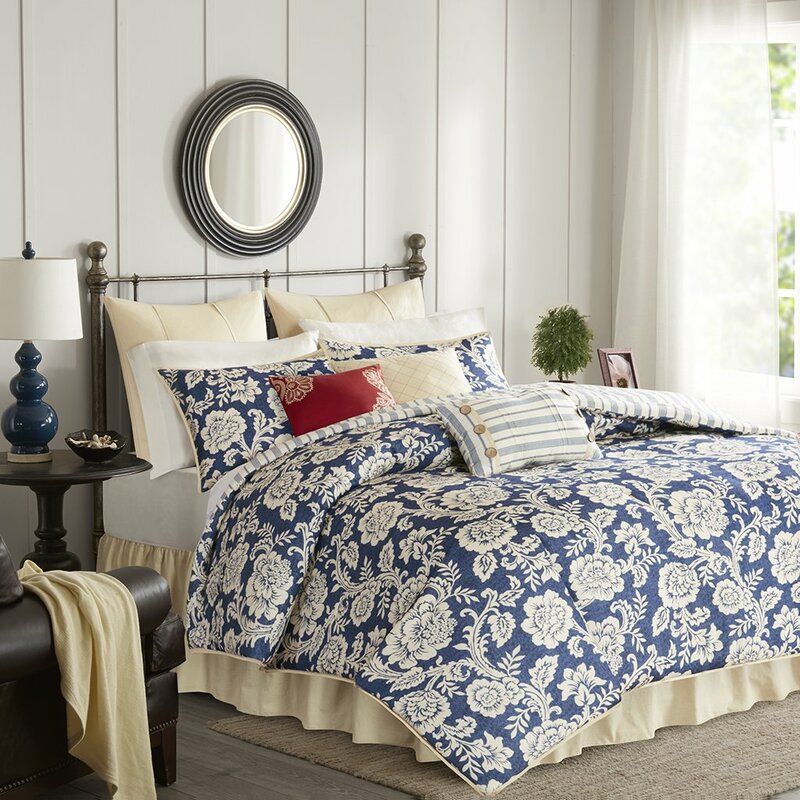 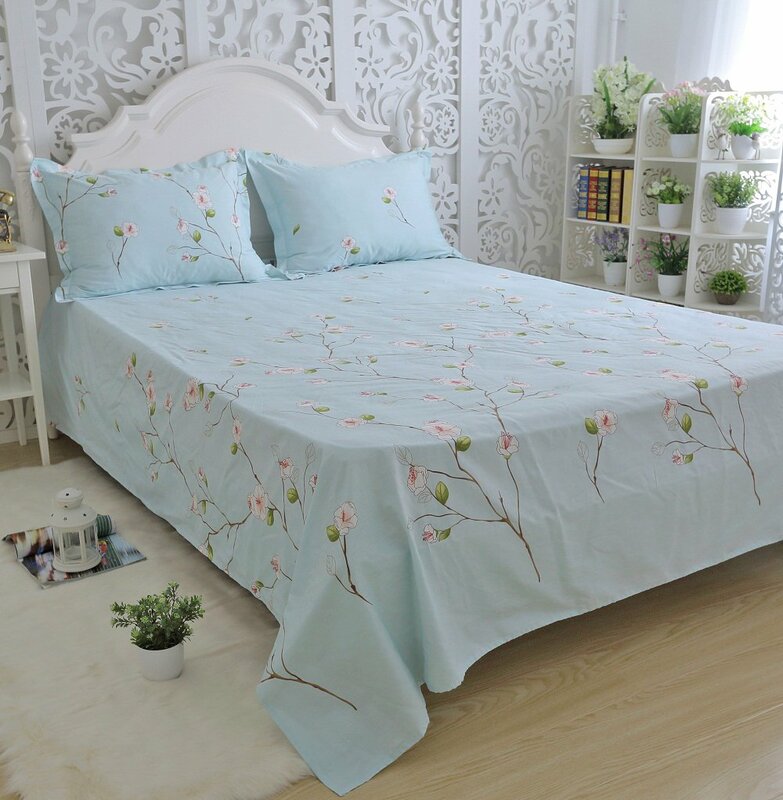 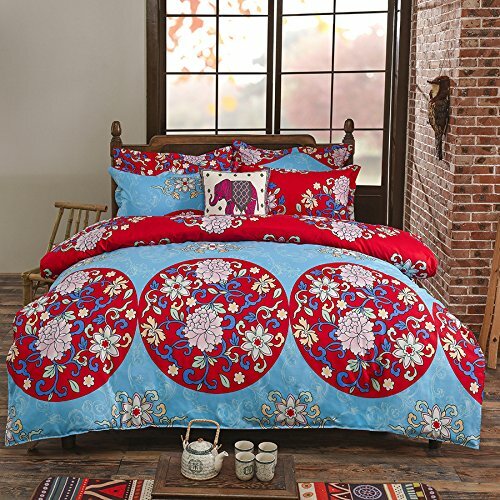 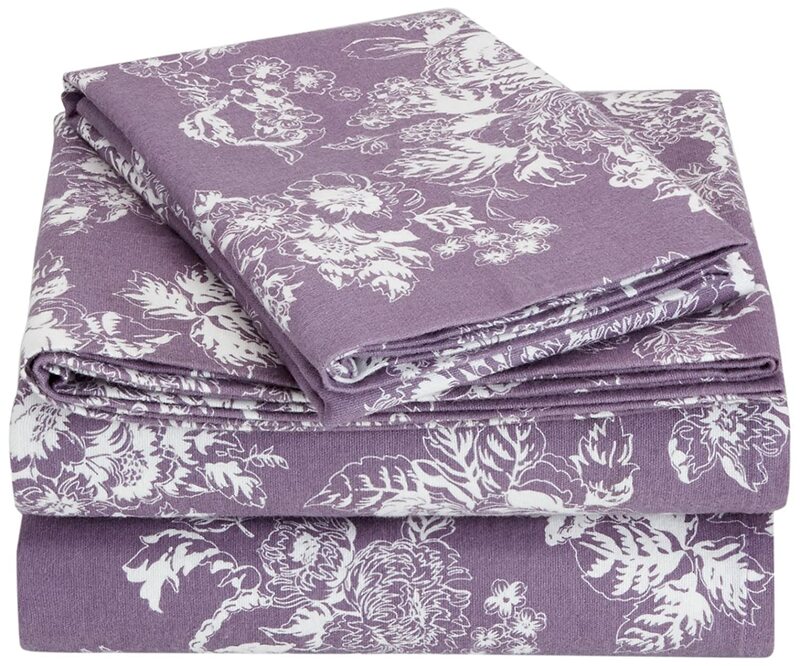 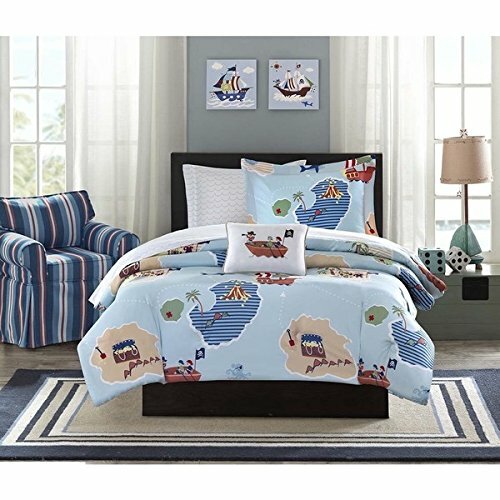 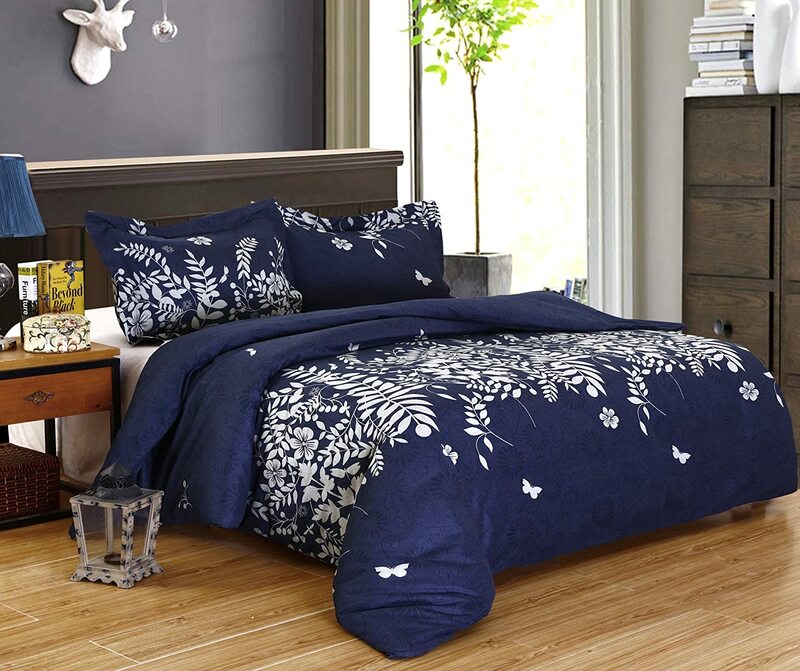 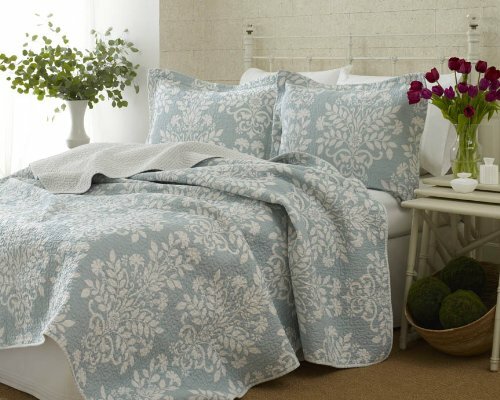 Super Comfy and soft Duvet Cover Set to buy now! 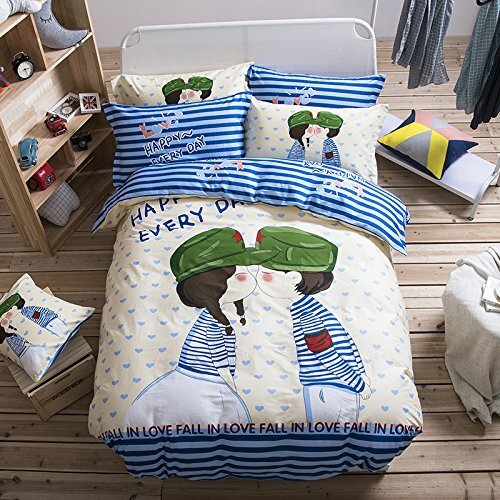 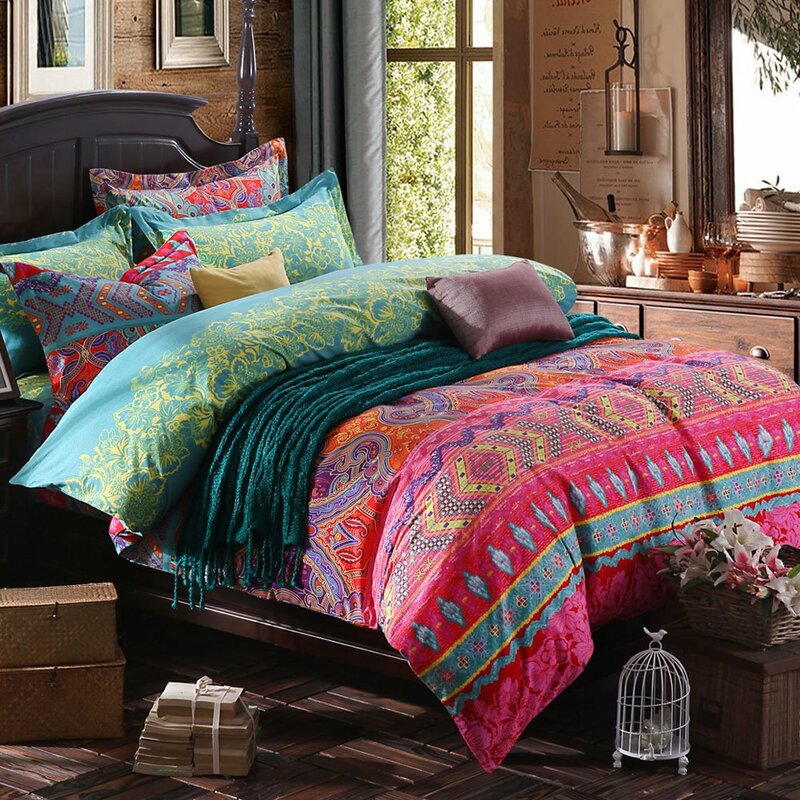 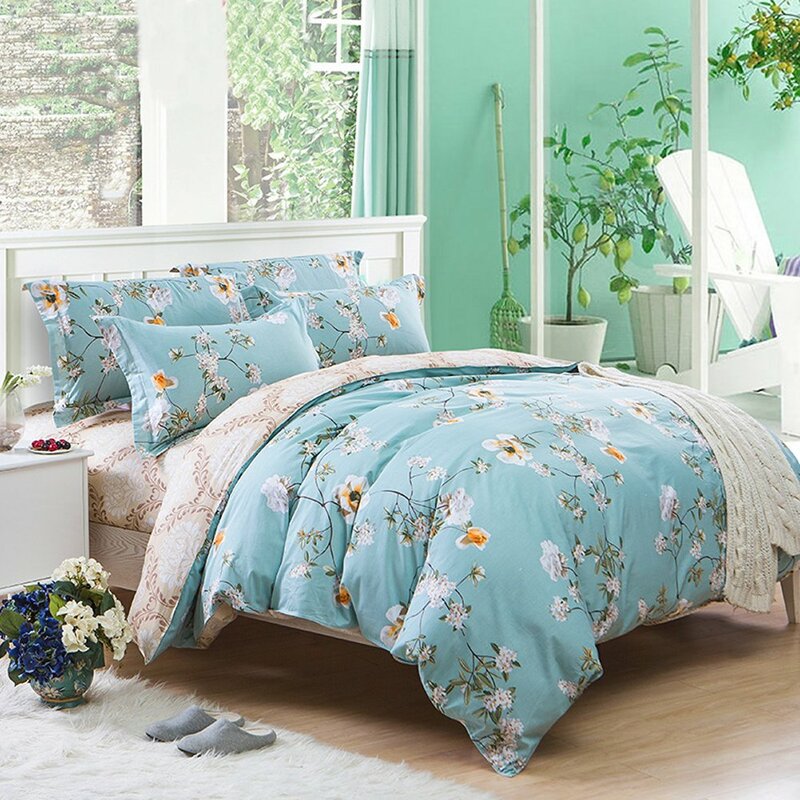 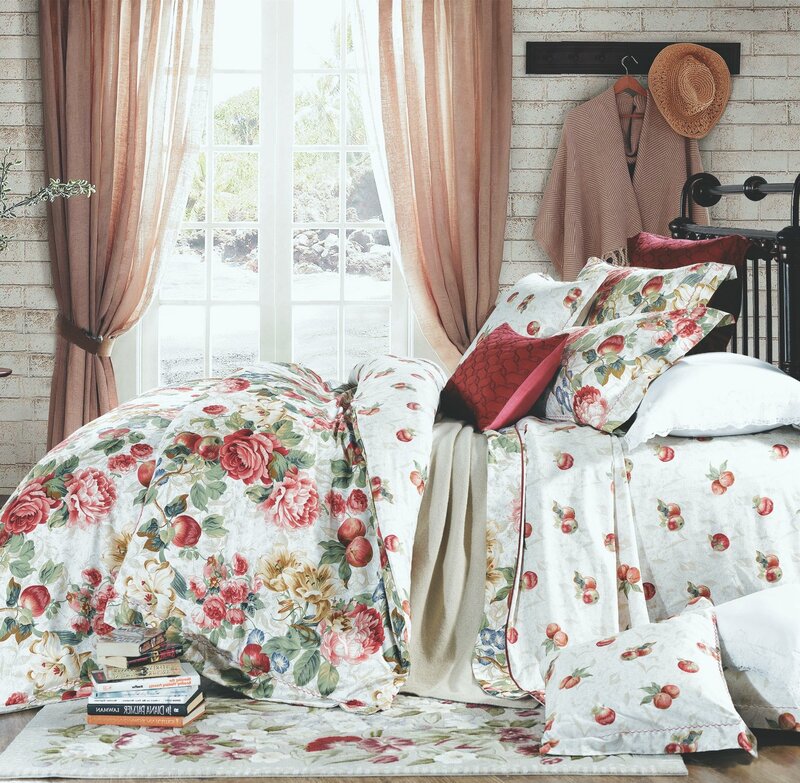 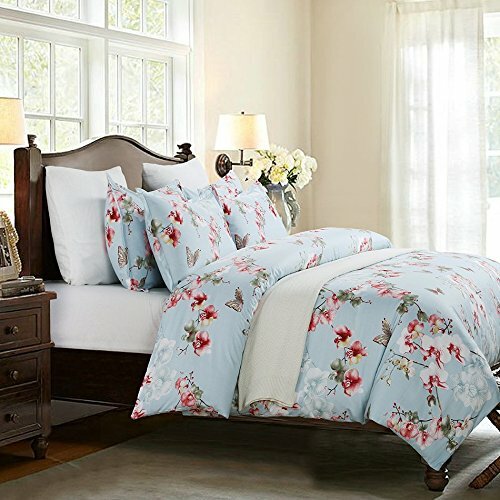 This DelbouTree bed Duvet Cover set is Exquisitely designed and expertly Tailored for you to Buy for Special one in your life! 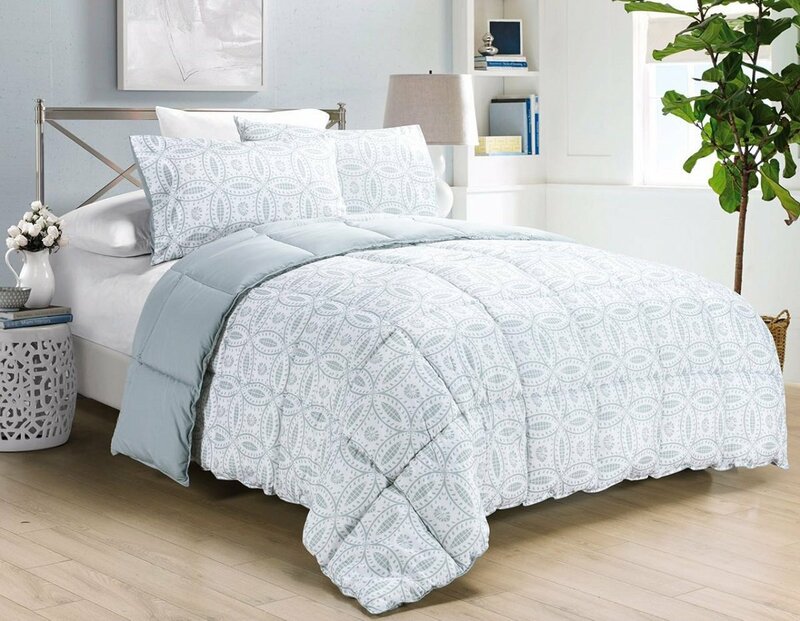 This Bedding Set is Woven with durable Microfiber fabric, they are exceptionally smooth and soft to the touch, Transform your bed into an indulgent oasis. 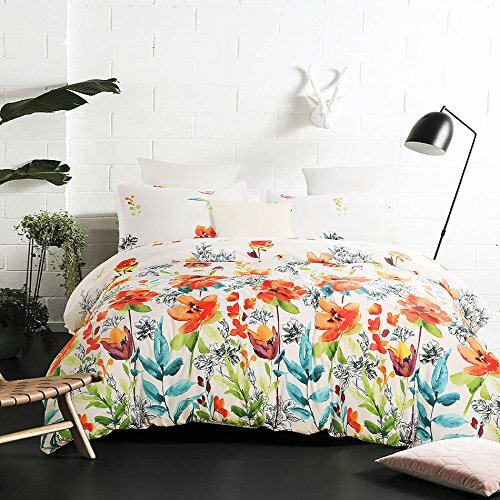 Available in a variety of fresh, on-trend printed patterns, Offers a timelessly stylish aesthetic to your bedding, Looks great all year round.